The LA240 is easy to set up and operate and offers great sound quality coupled with stylish design. It allows hearing aid wearers with a loop program to move around the room freely without restrictions or the need to wear a receiver. 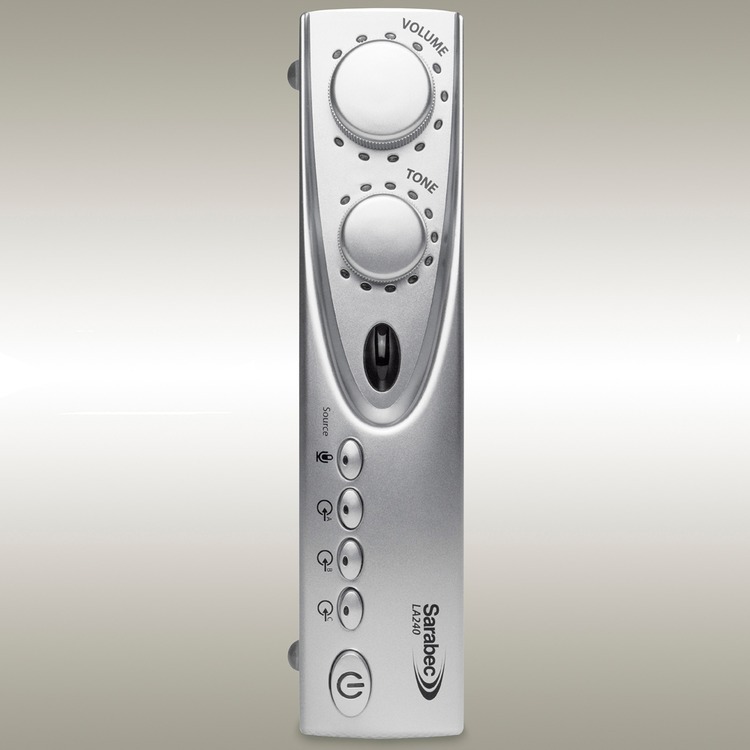 Even better, the LA240 is supplied with a remote control allowing you to adjust volume, tone, input selection, mute and power on and off! It's compact profile allows it to stand vertically or horizontally, making it less intrusive in your home. 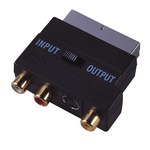 The amplifier is supplied as a complete, easy to install. mains powered home loop system. It comes with 40m of loop cable, which is placed around the room that you want to listen in, usually just above the skirting board, and cut down to size. 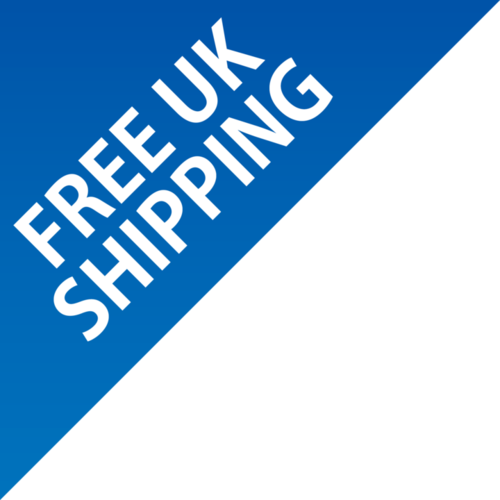 We recommend that it is secured down using the cable clips for safety reasons. This is not difficult to do and is easy for anyone with average DIY skills. The system can be used with digital audio, coaxial or optical, or analogue phono connections. A microphone can also be used where necessary. 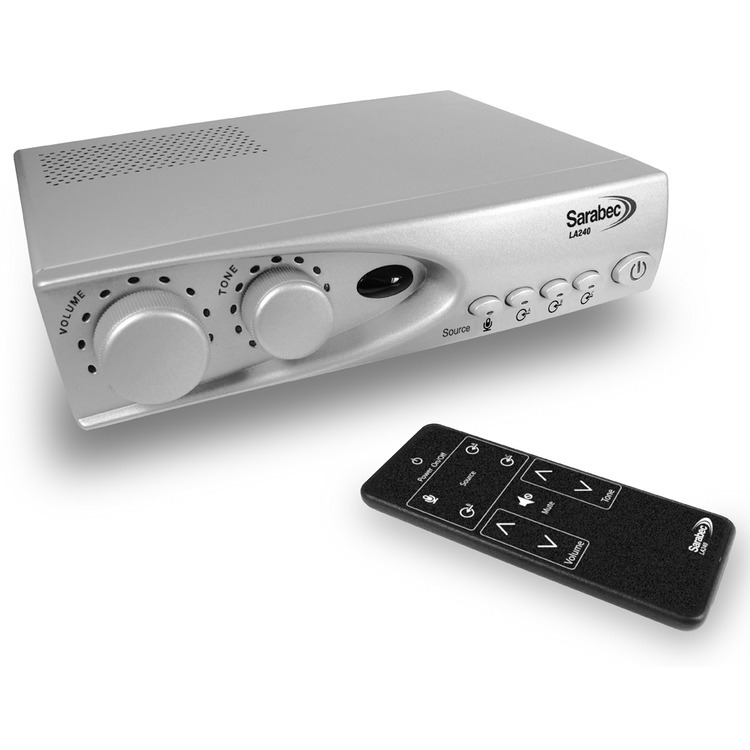 An automatic gain control keeps the volume of the TV constant despite program variations.There is also a headphone socket to allow easy testing or listening, even if you don't have a hearing aid. *A second microphone can be put near a phone/doorbell so you know when somebody is calling! Do you need any of the following items for use with this product? 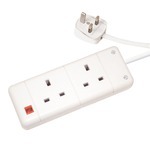 2-way UK 13A plug socket 2 metre extension lead. 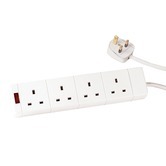 4-way UK 13A plug socket 2 metre extension lead.